August 6, 2018 | Advertising Disclosure | Our Sponsors may be mentioned in this article. With all the press about Nashville lately, it has become a top destination for tourists. We’re often asked, “What Should I Do in Nashville?”, and that’s a hard question because it depends on several factors. 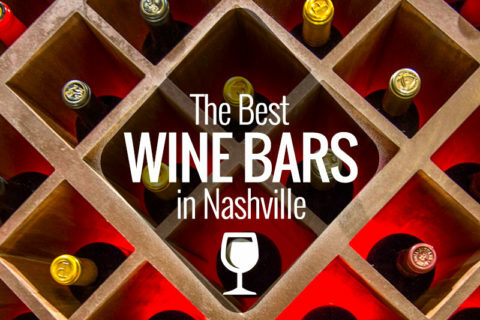 However, there are five must-do things everyone should get on their list while in Nashville. First and foremost, you have to walk down Broadway in Downtown Nashville. When you get to Broadway, you will immediately hear music and see neon signs, street musicians, an Elvis statue (photo op!) and a boot bigger than you. 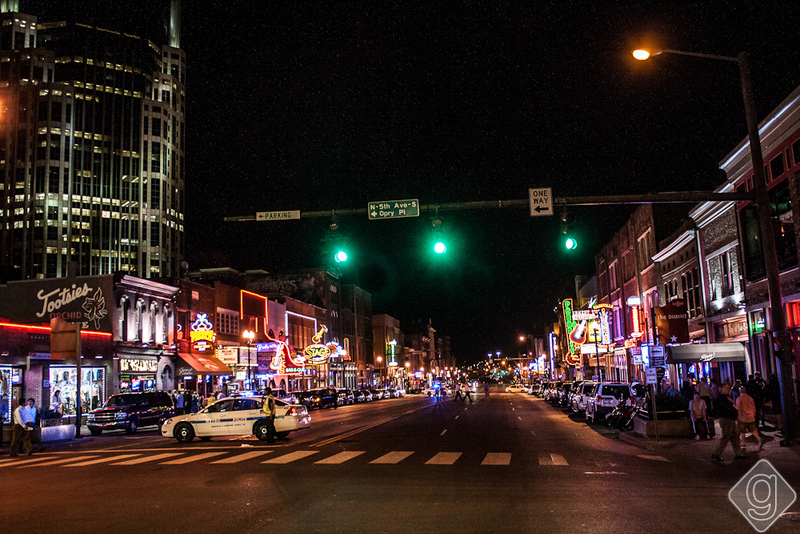 You can pop-in the tourist shops that have Nashville t-shirts, shot glasses, coffee mugs and other fun mementos. Purchase a nice pair of cowboy boots at one of the boot shops or visit one of the oldest record stores in Nashville, Ernest Tubb. 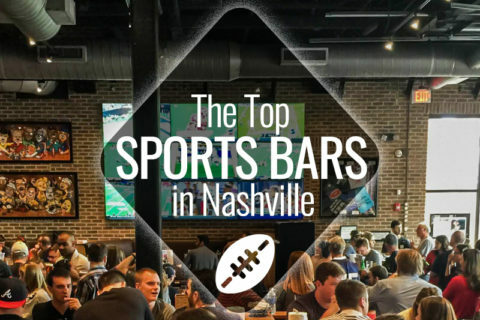 The real reason to go to Broadway, though, is for the bars, better known as “honky tonks.” Honky tonks are basically Southern-focused dive bars that have live music playing all the time. 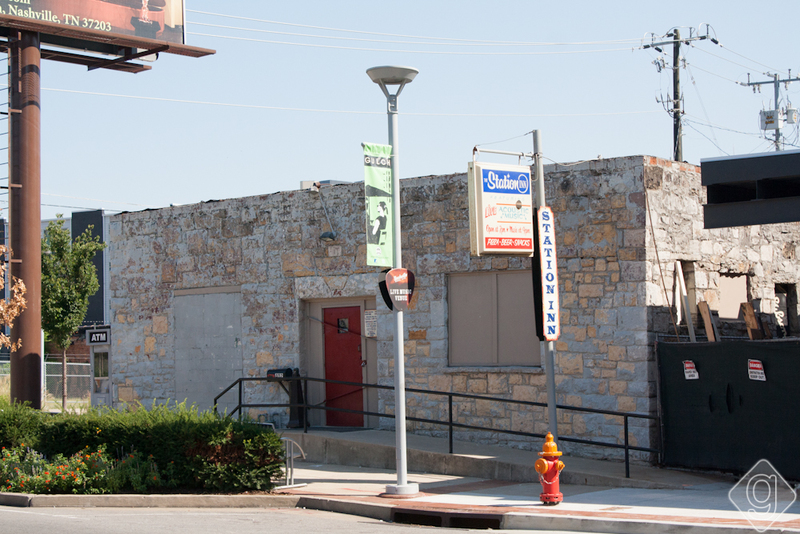 Tootsie’s, Robert’s Western World, and Second Fiddle are some of the must-visit honky tonks. If you’d rather hear something other than Sweet Home Alabama, stop by the Full Moon Saloon. 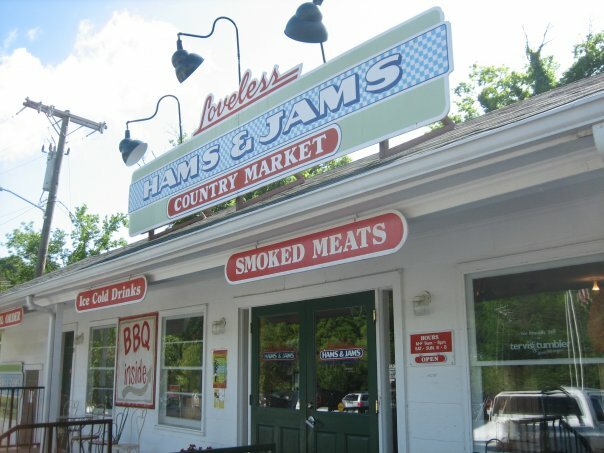 The second thing I would recommend doing in Nashville is making the commute to Loveless Café, or at least grubbing on some of the other wonderful breakfast options in Nashville. The Loveless Café is the definition of Southern – you can get award-winning biscuits, cavity-inducing sweet tea and some good ole Southern hospitality. Want a Southern breakfast, but don’t want to travel out to Loveless?? Don’t worry — there are plenty of breakfast joints in town. Next in line, I’d recommend Pancake Pantry in Hillsboro Village. Just remember, the line around the building at Pancake Pantry is part of the experience. 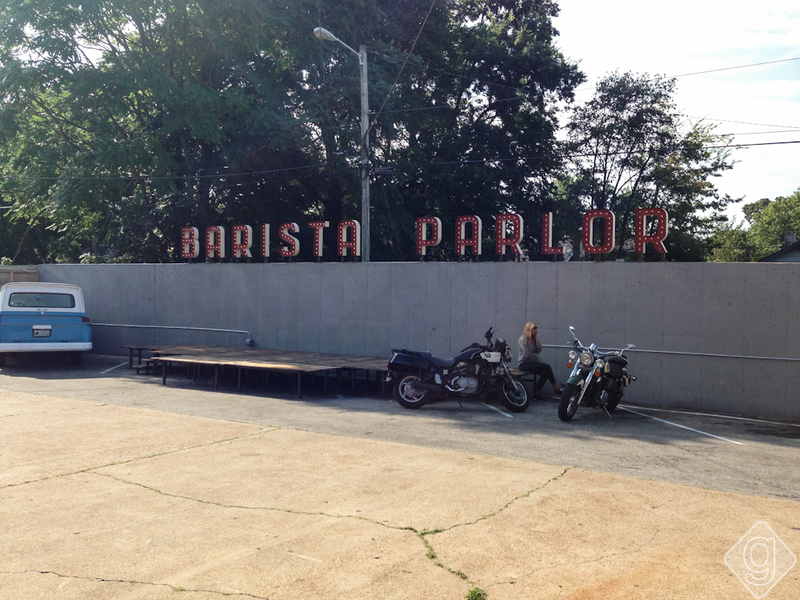 Check out our Nashville Breakfast Guide for more great “top of the morning” eateries. Another thing you must do while in Nashville is visit Centennial Park. Centennial Park is not only home to the Parthenon replica, but it’s a 132-acre urban park. 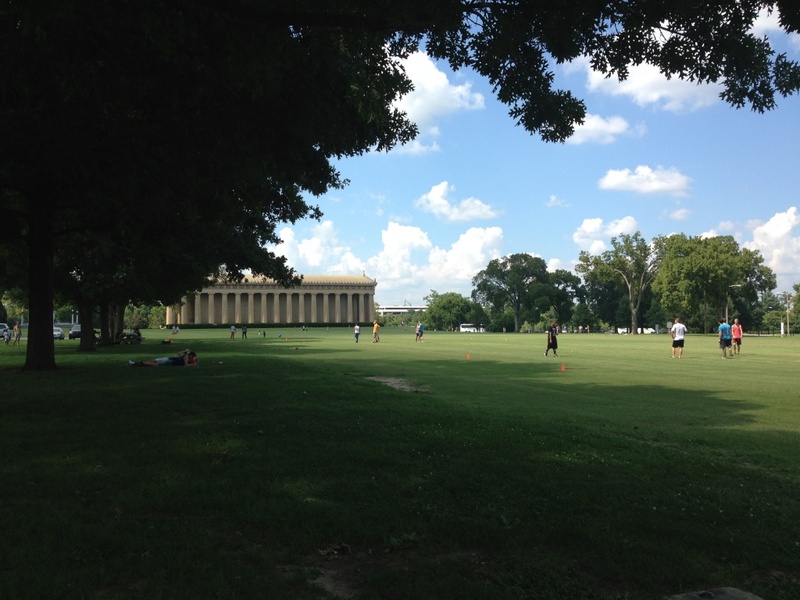 Whether you decide to tour the Parthenon or not, you just need to walk around Centennial Park. On nice days, it’s filled with locals playing frisbee, picnicking or getting their exercise in for the day. 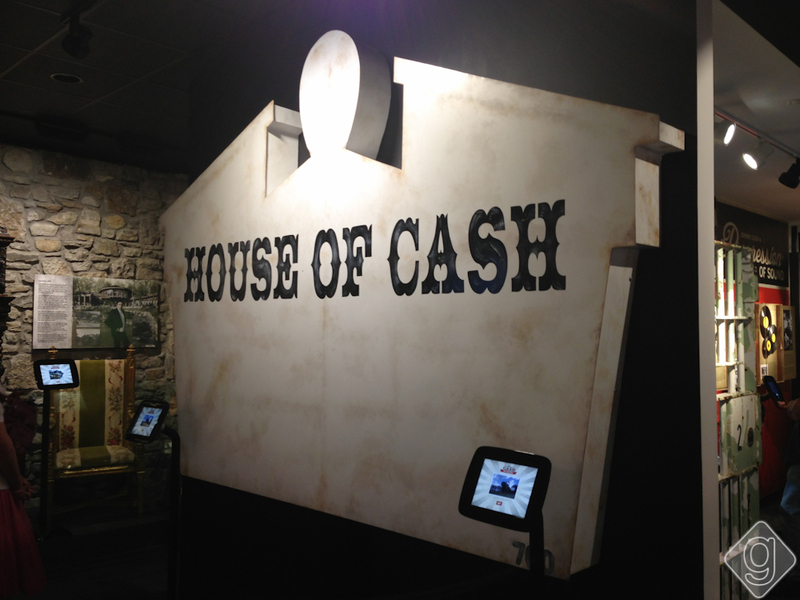 If you’re into museums, visual arts or tours, you should definitely check out the Johnny Cash Museum, Country Music Hall of Fame, The Frist Center or tour the Ryman Auditorium. Each of these options provides something a little different, but all are affordable ways to see a more educational side of Nashville. Lastly, if you’re hoping to see a ton of live music while in Nashville and you don’t think you’ll get your fill on Broadway, you need to check out either the Bluebird Café or The Station Inn. 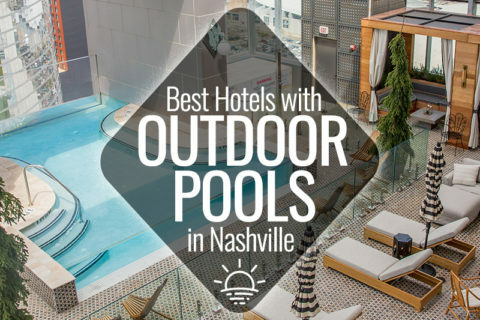 Both are famous music venues in Nashville and will not disappoint. If you’re not into the whole touristy thing of going to famous music venues and checking out museums, then live like a local. 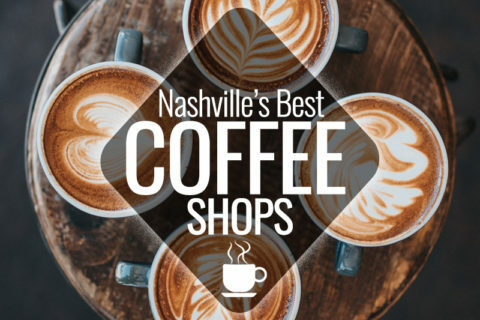 We recommend hitting up one of the best coffeehouses in Nashville to do what locals do, or check out one of the guides below for restaurant and bar ideas throughout the unique neighborhoods of Nashville. You can also see what events are going on while you’re in town here, and if the weather is iffy, check out Indoor Activities in Nashville.